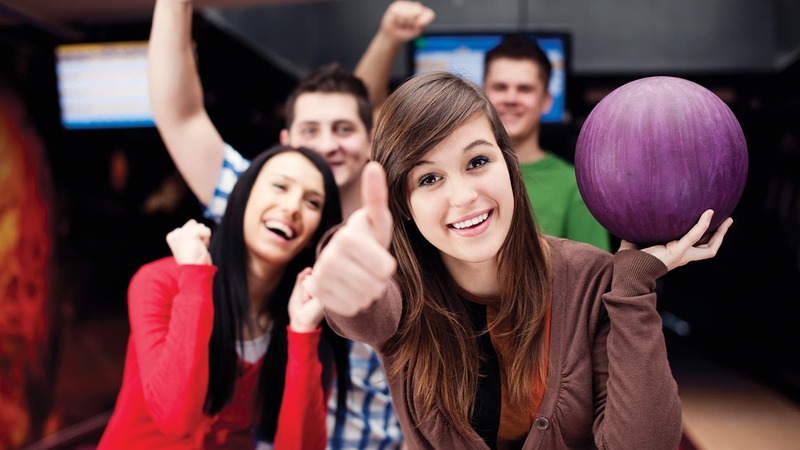 Spare Time Texas offers fun, exciting entertainment experiences including bowling, laser tag, arcade games, event space for parties and a full-service restaurant and bar! With locations in Temple and Pflugerville, we are here to serve all of greater Central Texas. Come bowl on our Classic Lanes, complete with lane-side food and drink service, or upgrade to The Pin House for the ultimate VIP experience! Grab a bite to eat at Shakers, our in-center restaurant, and try our full selection of Texas-made distilled spirits, craft beers and wines. Hit the Game Room and rack up points to win some awesome prizes and catch a mission of Laser Tag. 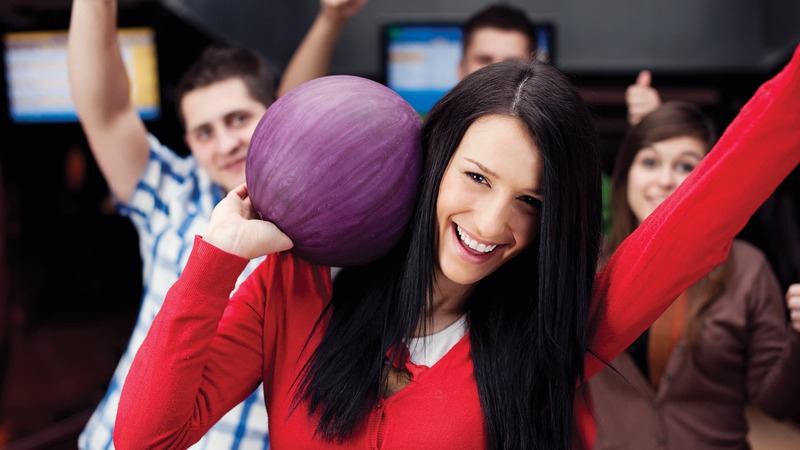 We have something for everyone to enjoy, so come bowl, dine and unwind at Spare Time Texas! Spare Time Texas currently operates two Family Entertainment Centers in the Central Texas area. Our first location was established in Temple, TX in April of 2013. Our second location opened just over two years later in Pflugerville, TX in December of 2015. Each center offers bowling, laser tag, a 50+ arcade game room, private event space and a full-service restaurant and bar we call Shakers. 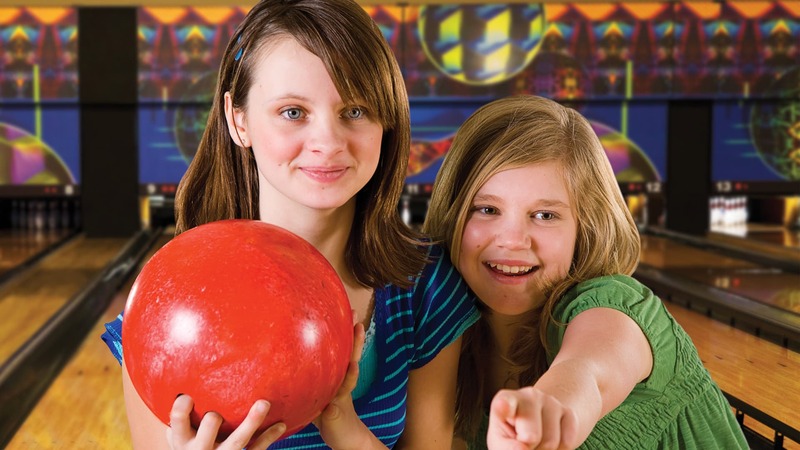 Bowl, dine and unwind with friends and family at Spare Time Texas! 1. Is there a dress code or code of conduct? All children under the age of 10 must be accompanied by an adult. Smoking is allowed only in the designated outdoor area. No inappropriate or offensive language. No gang activity, including wearing of apparel intended to indicate gang membership or to communicate gang behavior. This includes the use of gang symbols or slogans. No carrying or displaying weapons of any kind except those carried by certified law enforcement officers in the performance of their duties. No animals are allowed on Spare Time property with the exception of animals in the company of persons trained to assist physically challenged patrons. No violence, threats of violence, fighting, physical abuse or physically or verbally threatening any person, or hostility of any kind. No being intoxicated and/or possessing or being under the influence of illegal drugs. No damaging or destruction of any Spare Time property. Wearing apparel which has obscene language, obscene gestures, or racial/religious/ethnic slurs that are likely to create a disturbance is prohibited. Wearing clothing that deliberately obscures the face: such as hooded tops, will not be allowed. Women: appropriate length shorts and skirts. Failure to follow these guidelines will result in removal from premises. 2. What is there to do at Spare Time Texas? Spare Time offers over 20 lanes of bowling, a 2-story laser tag arena, a large assortment of arcade games, a full-service restaurant and bar and event space for parties. We also have seasonal bowling clubs + leagues and offer free bowling lessons periodically throughout the year. 3. What kind of food and drinks are available? We operate a full kitchen, serving an American Casual menu. With flatbreads, hand-made burgers and chef-concocted specialties, there's something for everyone to enjoy! Shakers' full-service bar serves all your favorite refreshments as well as a hefty selection of local brews, wines, and distilled spirits. We also serve a variety of buffet options for private events and take-out orders are welcome! Gluten-free options are available on request. 4. What kind of bowling programs are offered? We offer 3 seasons per year (Winter, Summer, Fall) for Bowling Clubs + Leagues. All Leagues and their members are USBC certified, whereas our club programs are not. Spare Time also offers Free Bowling Lessons, geared towards beginning bowlers, preceeding every new season. There are a variety of discounts available to all club and league members as an added bonus! 5. Does Spare Time Texas offer any deals? We offer Daily Specials all week long and often hold special events with bundled packages for Bowling, Laser Tag and Arcade. Also, members of our Bowling Clubs or Leagues are eligible for discounts on select services. The best perks, however, are reserved for our meCLUB members. By joining meCLUB, you will get exclusive offers, advanced notice of special events, and the best perks that we have to offer! Madness is an all-you-can-play special including Bowling + Shoes, Laser Tag, and Unlimited Video Game Play*. 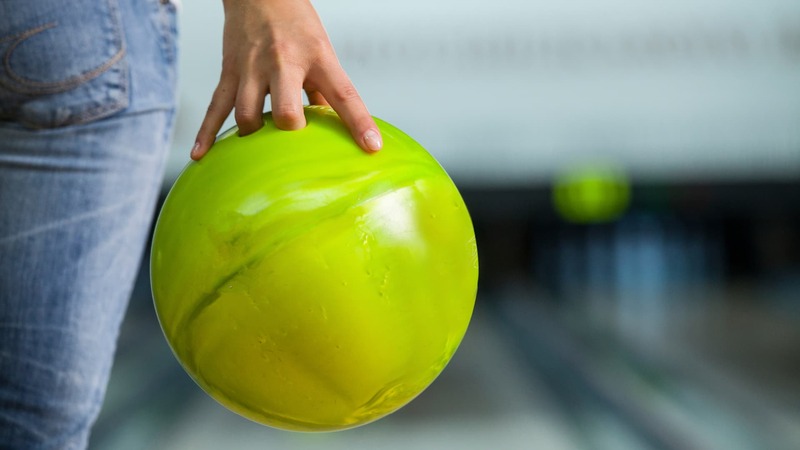 Bowling lanes and laser tag missions are available on a first-come-first-served basis and will move to a rotating wait list if we reach capacity. Laser Tag is open to any participants over 44 inches tall. Each guest will recieve a time-play BLITZ card that allows unlimited play of video and redemption games for the entire Madness session (typically 11 am - 5 pm). All of this can be enjoyed for one low price per guest! 7. Can the entire center be rented out for large groups? Spare Time Texas is the ultimate place to throw a party! For large groups, having the whole center at your disposal can really make for a once-in-a-lifetime experience. 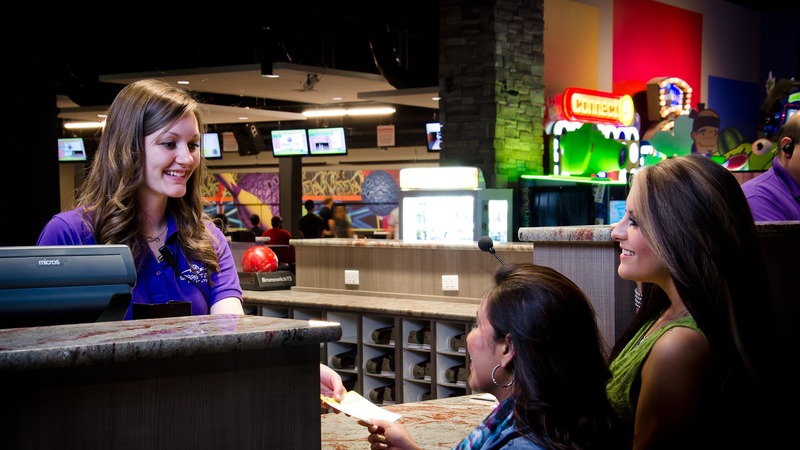 With over 20 lanes of bowling, a 2-story laser tag arena, a giant arcade, a full bar and grill, and large event spaces, complete with A/V equipment and a team of dedicated hosts to serve you, there's little that can compare to a Whole-Center Buyout at Spare Time. Contact our Event Sales Team today to book one of these unforgettable experiences! 8. How can I upgrade my BLITZ card to VIP status? Anyone who registers their BLITZ card with us and spends at least $400 on that card in the Game Room within one year will be upgraded to VIP status. Once a VIP, your card automatically gets you a 10% discount on all games in the Game Room! 9. Are bowing ramps available for disabled bowlers? Yes, bowling ramps are available for disabled individuals upon request. Please note that for safety reasons, we do not make ramps available for small children. 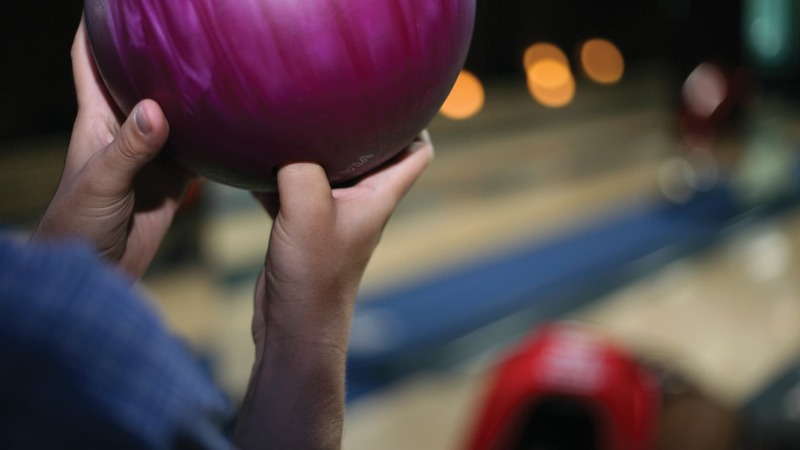 For the safety of all guests, we recommend that guests should bowl only when physically able. Our team is always here to help with friendly recommendations on selecting appropriate bowling ball sizes, proper bowling technique and etiquette. 10. Is Spare Time involved in the community? We regularly engage in community events, such as festivals and chamber of commerce meetings. As a regular destination for school field trips and other community organizations, we do our best to regularly give back. Spare Time offers service donations for fundraisers and other community events. We also offer free bowling equipment and curriculums for school physical education programs. Internally, we mentor our team members and provide access to free educational resources to help them grow in their careers and gain solid professional foundations.